Marking 100 years since the iconic leader’s birth, the Nelson Mandela Centenary Exhibition joins a programme of Black History Month events celebrating Black history, arts and culture. 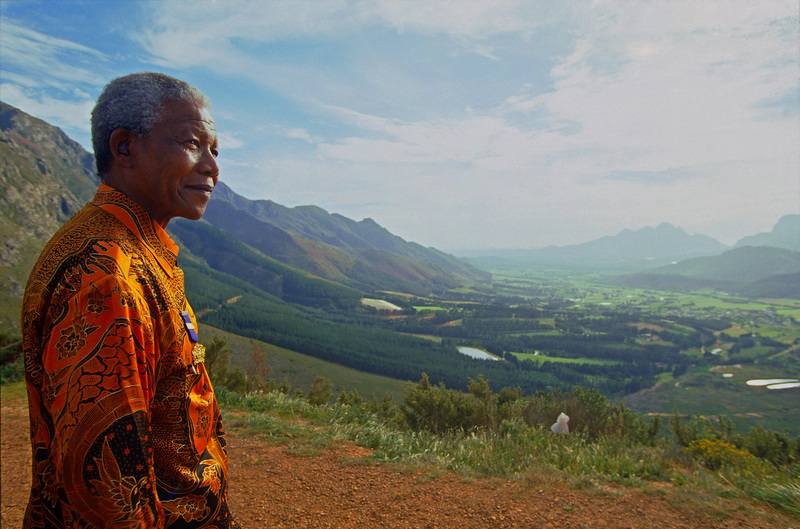 The Nelson Mandela Centenary Exhibition opens at Wales Millennium Centre on 5th October during Black History Month, the nationwide celebration of Black history, arts and culture. The exhibition hosted by Wales Millennium Centre will also feature artefacts from prominent Cardiff activist and founder of the Wales Anti-Apartheid Movement, Hanef Bhamjee. Mr Bhamjee, who met and was inspired by Nelson Mandela as a 10-year-old living in South Africa, later moved to the UK and set up the Anti-Apartheid Movement in Wales, which went on to become one of the largest and most active hubs of campaigners in the world. 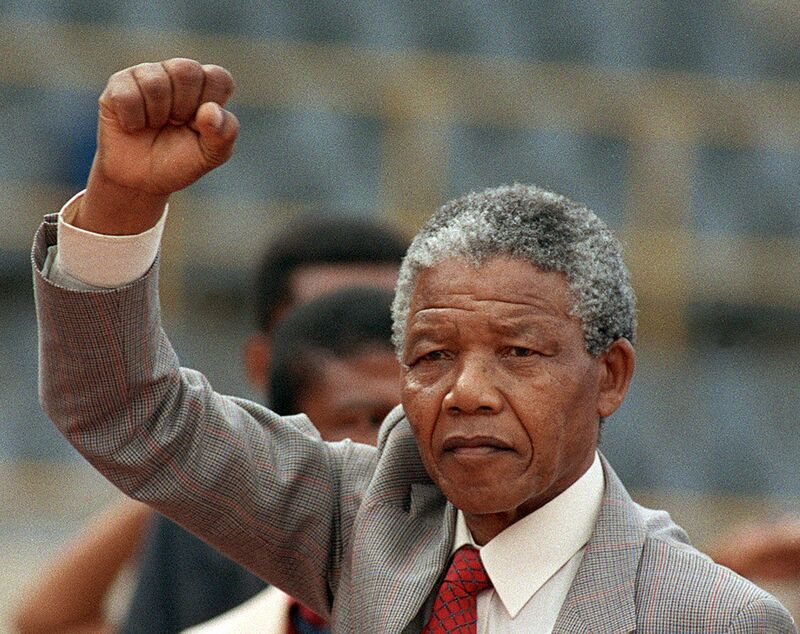 In addition to the Nelson Mandela Centenary Exhibition (5 October – 18 November, 10am daily, free) there will be a programme of supporting activities and Black History Month events at Wales Millennium Centre, which people can plan their visit around. 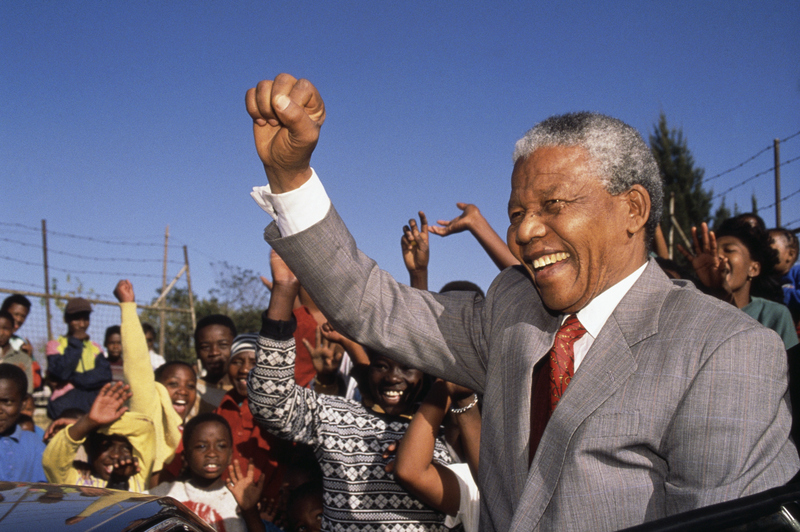 Students, school pupils and families will be able to learn about the historical context of apartheid and Mandela’s life-long struggle against racism and violent oppression through the interactive youth trail, associated with the Nelson Mandela Children’s Fund. A free bilingual handout will be available at Wales Millennium Centre. A series of Saturday evening events presented by Race Council Cymru and Wales Millennium Centre around the themes of The Windrush Generation (6 Oct), African Dance and Storytelling (13 Oct) and Youth Icons (20 Oct). Race Council Cymru’s Black History Month Wales Youth Forum present an extravaganza celebrating and showcasing the young talent of Black Wales. The full day of performances will be compered by Christopher Nation, co-ordinator of Black History Youth Forum, and musician Miss Ify Iwobi. Hosted by Wales Millennium Centre and Stand up to Racism Wales, Joe Redmond has invited key members of the community to discuss freedom of speech in society today, reflecting on Nelson Mandela’s life, his work, and his commitment to the anti-apartheid movement. Joined by local musicians and spoken word writers, Keith Murrell presents a night of songs and stories inspired by the life of Nelson Mandela.